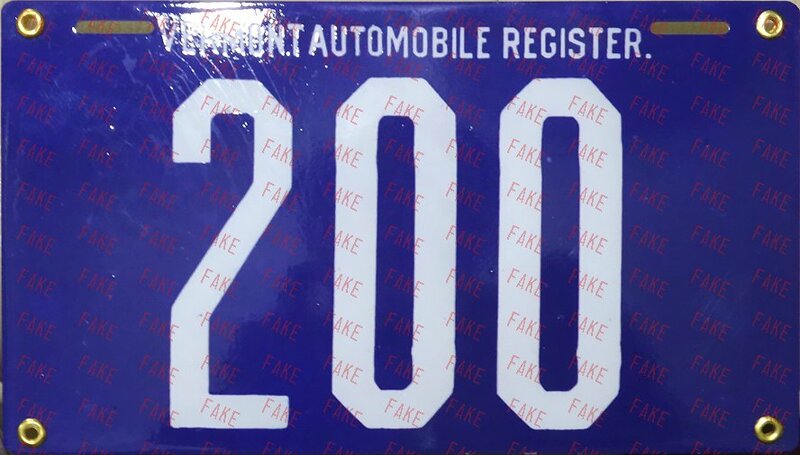 Well made and convincingly "aged" porcelain. 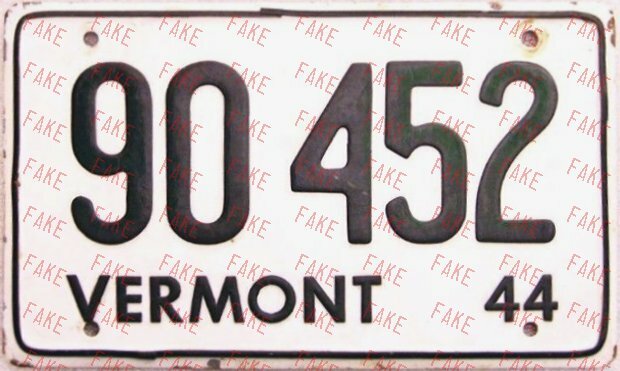 This and several other fakes made by the same person have a distinctive back, which has odd horizontal "rack" marks (see second photo). 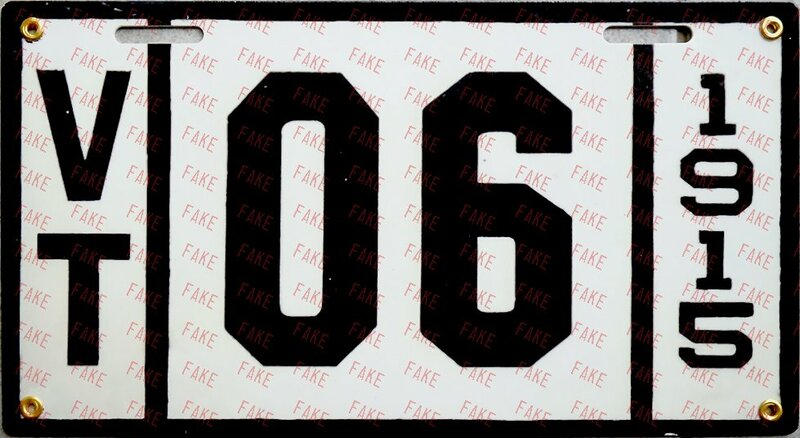 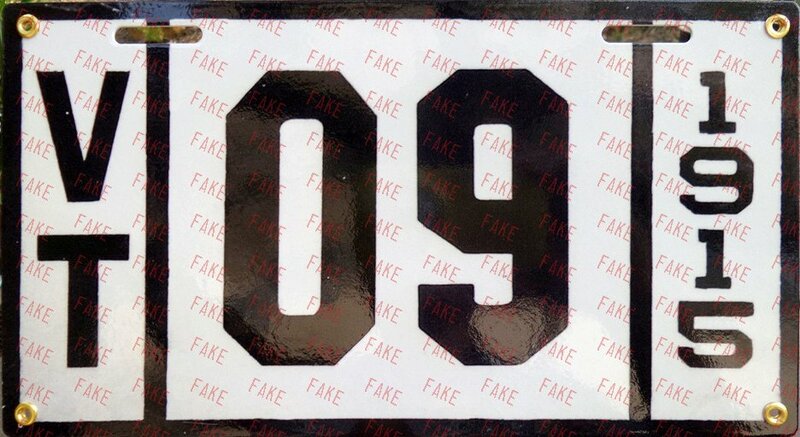 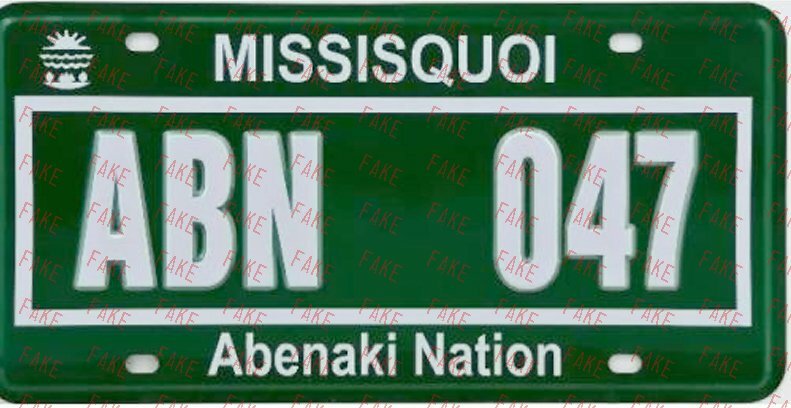 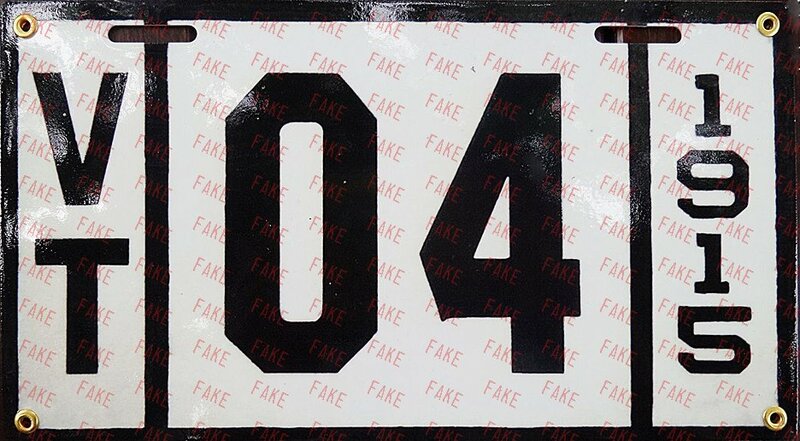 Any plate that has a back like this is fake. 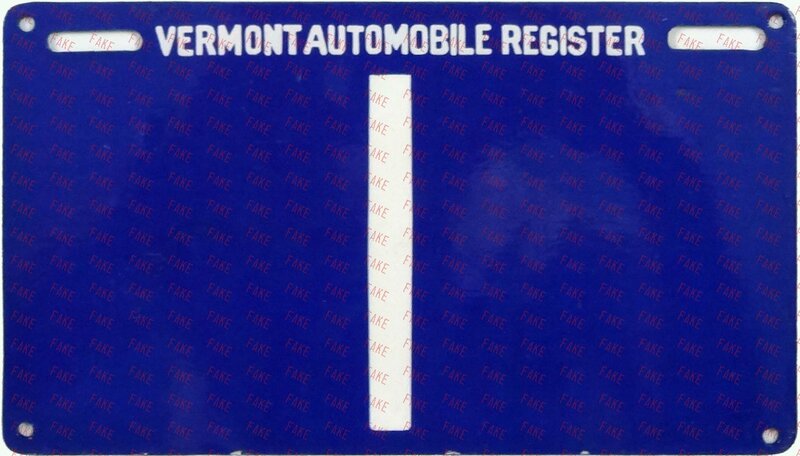 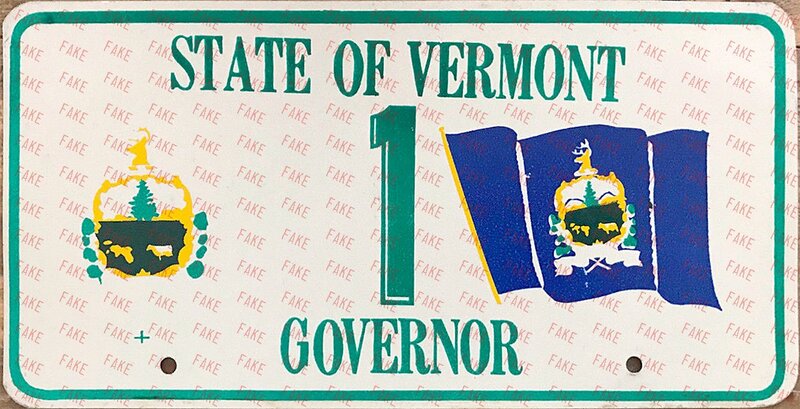 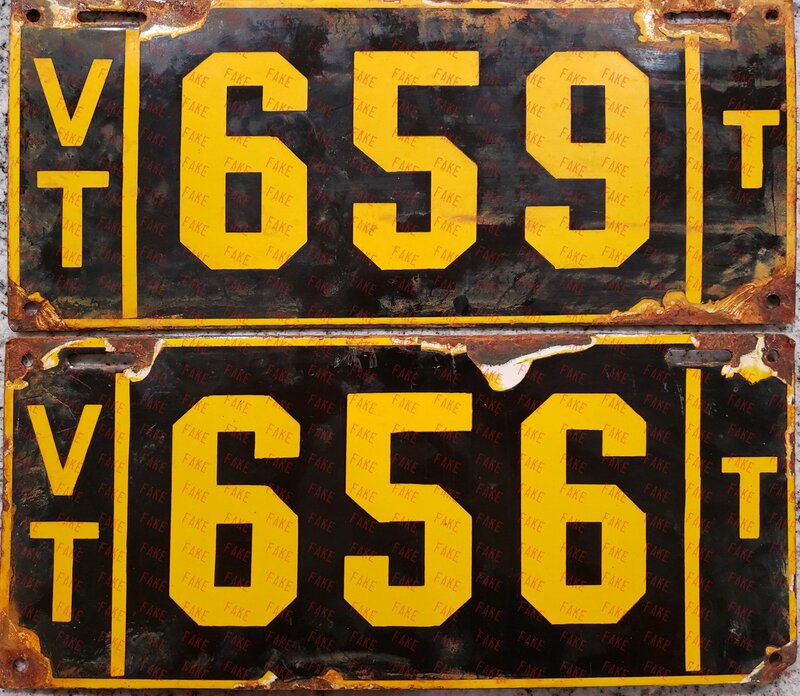 All 1970s governor plates, which are unused and undocumented, should be considered one of the many souvenir plates made. 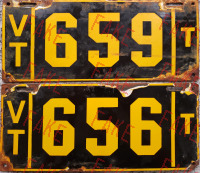 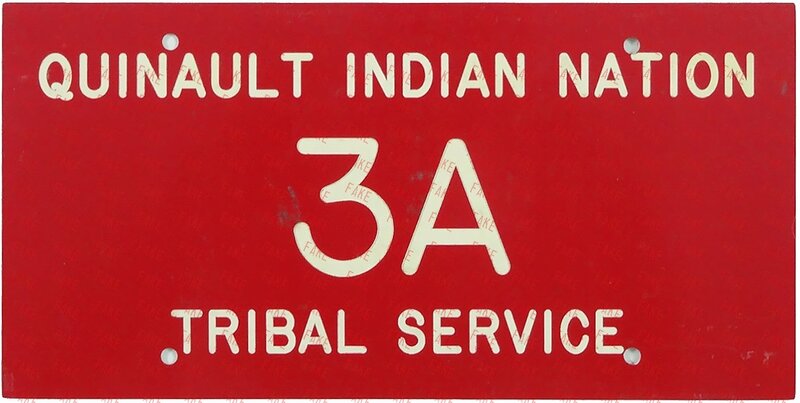 Incised characters on plastic base plate.